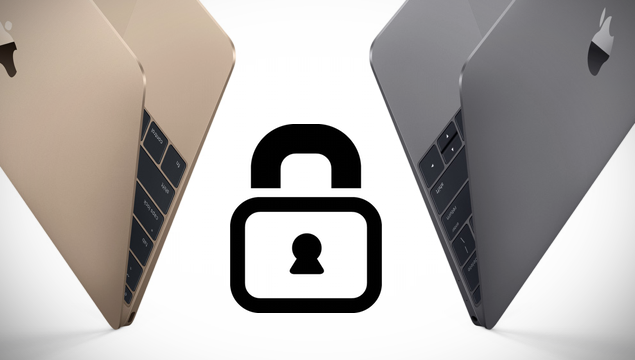 Apple has been touting the security advantage of Macs for a long time compared to Windows. Generally, Macs were not always immune to viruses and other malicious exploits. Moreover, new malware and viruses have grown up to be quite sophisticated in the past few years. Now, over the past year, malware targeting Mac has been on the rise and McAfee’s June 2017 Threat Report depicts that the trend is not slowing down. In the first quarter of 2017, there were 250,000 new instances of macOS malware that brings the total for the quarter to over 700,000. So let’s dive in to see some more details on the subject. As it seems, Apple has backed off from its claims suggesting that a Mac does not get viruses. The good news on this part is that Macs are still resistant to the traditional viruses that attack PCs. The major contributions that bump up the malware attacks on Mac are all thanks to Adware. The rise in adware is typically delivered via user carelessness or hijacked websites. This is grown concerns for Mac as well as Windows users. For one, McAfee is measuring instances rather than apps. This means that if there is the detection of one malware on ten thousand Maps, it will be recorded as 10,000 instances. As we have mentioned earlier, the company does say that the number has boosted up due to ‘a glut of adware’. While adware does not pose any major threat to a Mac, its existence is pretty annoying in the browser. Nonetheless, the instances of the malware detected in Macs amounts to only 1 percent compared to Windows machines. The latter has hit with almost 700 million. This is possibly due to the fact that macOS is rarely a target, plus it also has a strong protection against the cause built-in. In addition to this, if there are any potential threats to any of Apple’s firmware, the response is pretty fast in the form of a fix or a security update. Needless to say, Mac users should still be cautious as there are quite a handful of deadly malware on the run. It is advised that users should not install apps from unknown sources and should opt to install the software from the Mac App Store. This is it for now, folks. What are your thoughts on the malware rise for Macs? Share your views in the comments.